Let our toy experts find the perfect gift for everyone on your list! Enjoy our complimentary personal shopping service with no commitment to buy. We'll pre-shop several options based on the information you provide, and you can choose your favorites. 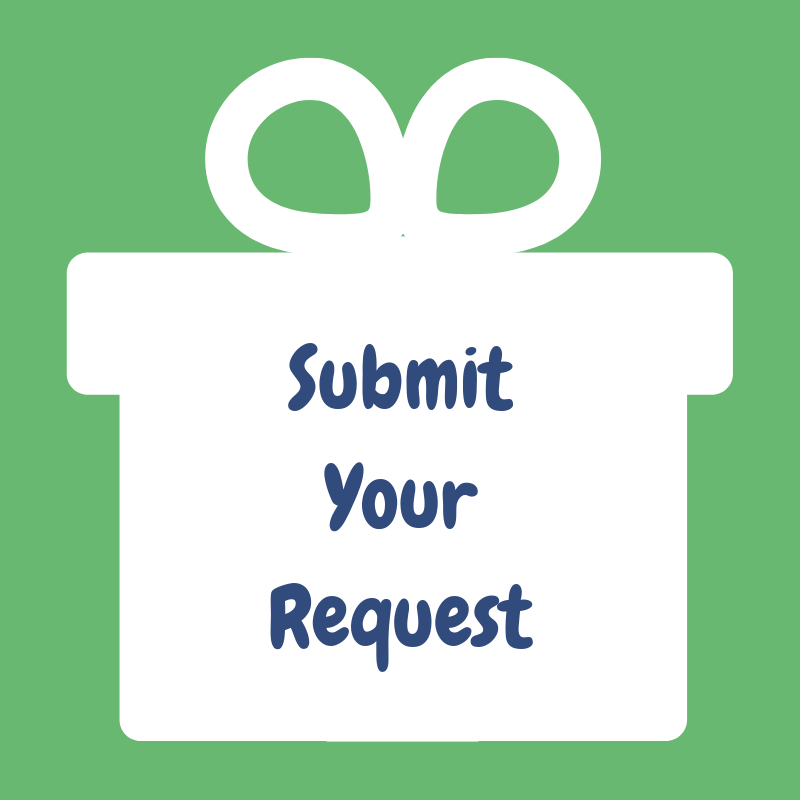 Please submit requests by 6 pm the day before you plan to shop. Need it sooner? Please call us to arrange expedited service. If you are shopping for multiple recipents, please submit a separate form for each.